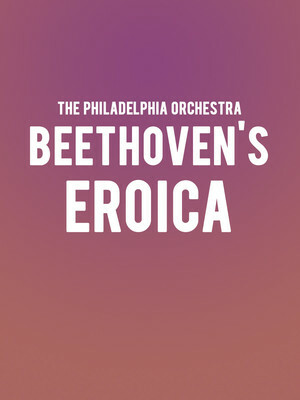 Micheal Tilson Thomas takes on the challenge of Beethoven's 'sublime musical journey' his monumental Third Symphony - otherwise known as Eroica. Mighty and memorable, let MTT and The Philadelphia Orchestra sweep you up in its majesty. Consisting of some of the most musically exquisite and popular scenes of the Italian repertoire, Puccini's La Boheme has become a mainstay of leading opera houses the world over since its world premiere in 1896. 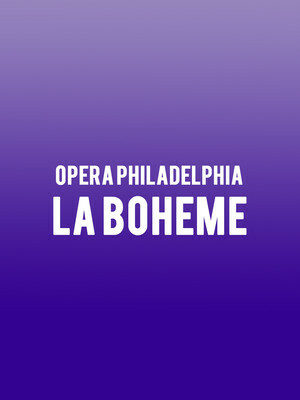 In Opera Philadelphia's latest revival, its sweeping romance and bittersweet melancholy marry seamlessly with set designs inspired and brought to life by Impressionist art pieces from the Philadelphia Museum of Art. From 1952 to 1964, American Bandstand rose from 4548 Market Street in West Philadelphia. 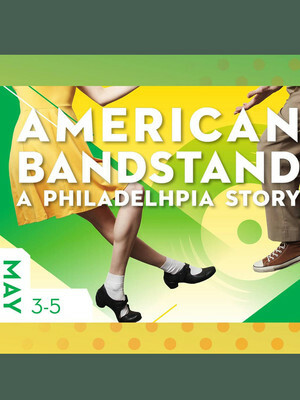 Conducted by Michael Krajewski, you're invited to join in celebrating the early years of American Bandstand, before 1964 when it made its move to Los Angeles. 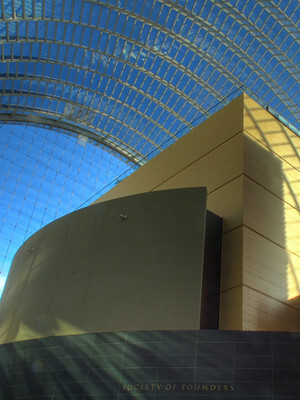 With its distinctive vaulted glass ceiling, the Kimmel Center stands tall on Philadelphia's 'Avenue of the Arts', housing 4 main venues and various smaller spaces and rooms, all of which are dedicated to music, dance and musical theatre. The world renowned Philadelphia Orchestra, the Philadelphia Chamber Orchestra, the Pennsylvania Ballet and Opera Philadelphia all call the center home and are constantly performing full-capacity shows. The building itself proves a popular tourist attraction; visitors are welcome 7 days a week and there are regularly free tours. Please note: The term Kimmel Center for the Performing Arts as well as all associated graphics, logos, and/or other trademarks, tradenames or copyrights are the property of the Kimmel Center for the Performing Arts and are used herein for factual descriptive purposes only. 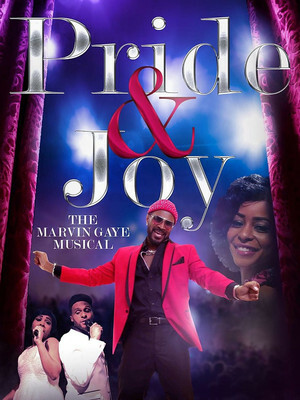 We are in no way associated with or authorized by the Kimmel Center for the Performing Arts and neither that entity nor any of its affiliates have licensed or endorsed us to sell tickets, goods and or services in conjunction with their events.